Trainers, a lot of things have happened in the last 20 hours in Pokemon GO. Instead of publishing four or five different messages, we will simply condense everything into one message. From Sinnoh Stone, the forced update is no longer guaranteed, this is the novelty of Pokemon GO. You read that: Sinnoh Stone is randomized in the same way as other research awards. Apparently, it was a guaranteed drop only during the first week of availability. 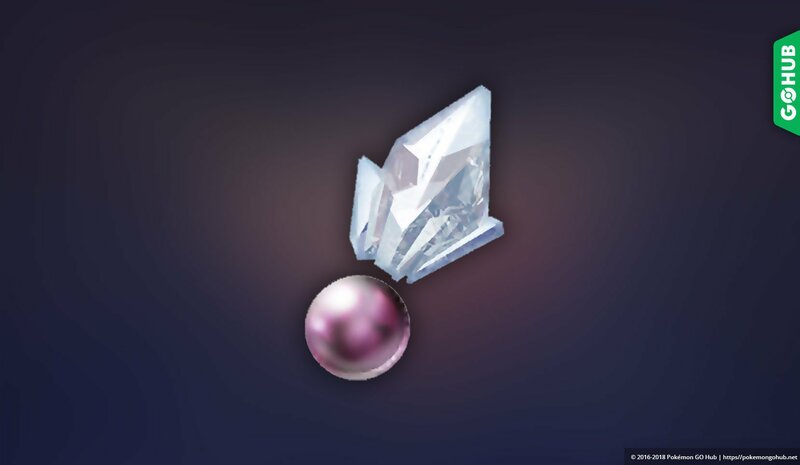 We have already discussed the use of Sinnoh stone in our article Using the Sinnoh stone: how to prioritize your evolutions, and considering the last modifications, it could be a while before gathering all the evolutions Sinnoh . No additional way to get the stone has been announced. Chrales is back at the rendezvous. Two new sets of avatar clothes are coming: Misty and Brock in their shirt and their shoes Pokemon Let's Go! Just hours after the publication of our current article on the current Pokemon GO raid bosses: 11/28/2018 (End of the GO Let's Go event), Niantic has reorganized the bosses of the raid. Shinx, Houndoom and Drifloon are back, Pinsir is rank 3 and the Alolan forms are back. We will devote a few hours and publish a new article entitled "Boss of the current raid" once reports stabilized and verified. The bosses of the raid have changed again! Report the new raid leaders in this thread! P.S. We do not know how long these bosses will stay. Update 0.129.1 is now forced. Nothing writing at home, but good to know. Update to continue playing. A new EX raid will take place on December 6th and 7th. See the Deoxys Counter Guide (EX Raid, Normal Shape) for more information on counters.